A groundbreaking manual that step-by-step reveals the breath training methods of Systema. 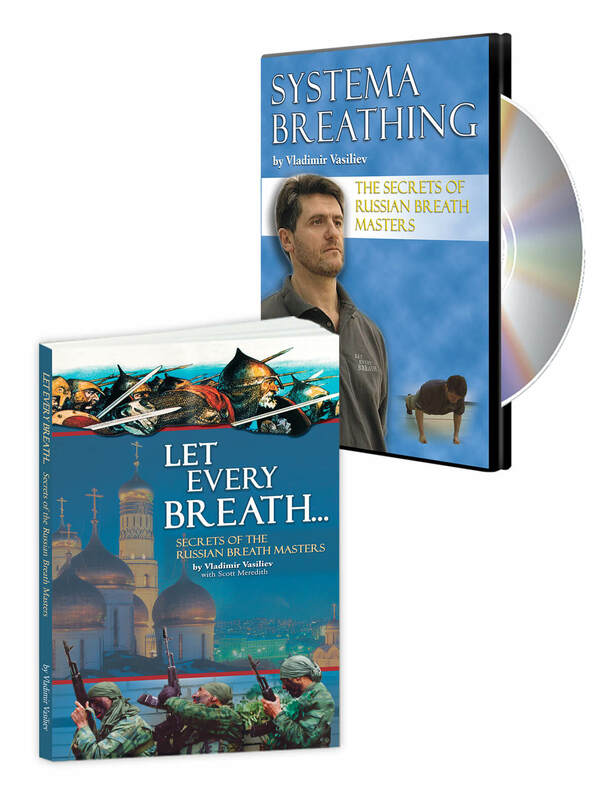 Learn the Secrets of Russian Breath Masters and get the foundation for any sport and every activity of your life. Clear, informative, easy to read, full of entertaining stories and thought-provoking ideas. 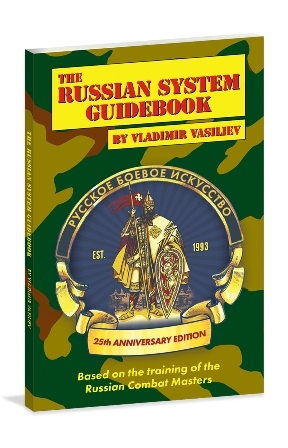 A unique course of Systema breath training drills as described in the book and practiced at Vladimir’s classes and seminars. See these simple movements combined with exceptional breathing tactics and based on truly profound principles - an ideal exercise progression for an athlete or any person seeking to enhance his life! I have the book and DVD on Breathing and practice at least 5 days a week and my body and health is getting positive results. By the way, I am 71 years young! Thank you again for your materials to study. I am a musician playing the guitar. I started to integrate my breath training during my practice and the effect was incredible. Relaxation went down my arms and I started to feel the instrument much better. The tone became not just mechanical, but my ability to feel the strings totally improved. It seems that my sensitivity exploded! I did not expect this. As if a block was removed and my ability to process information totally improved. Systema can change every facet of your life. I am an internationally recognized Tenor singer. 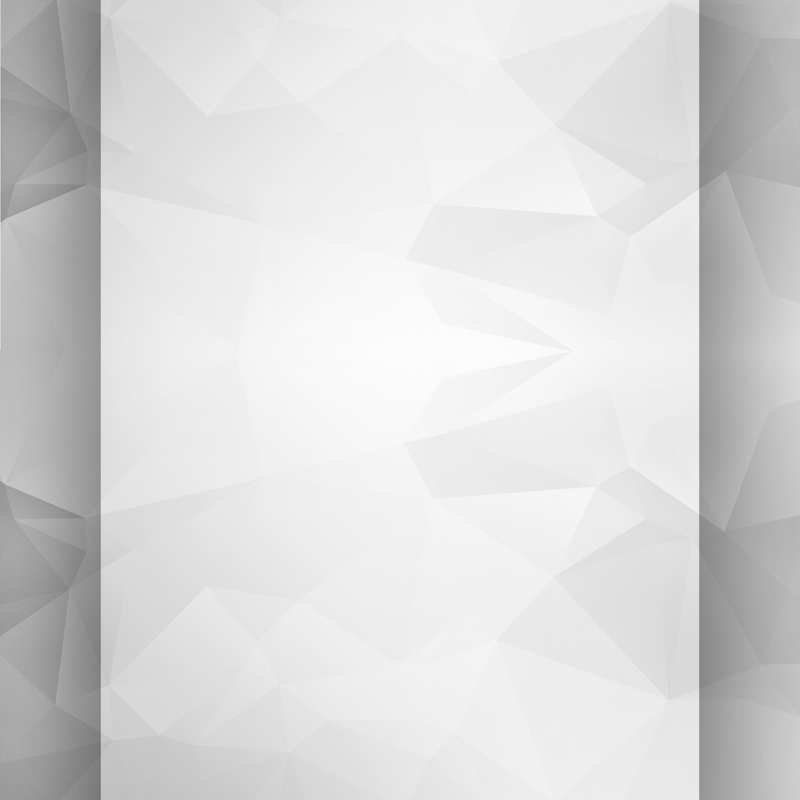 (http://www.benjaminmuller.net) . I have discovered last week the Systema Breathing concept and can assure you that it has fundamentally changed my singing philosophy with unbelievable fantastic results. You might hear me singing on YouTube or others, but since last week there is no comparison. I wish hereby to thank you and felicitate you for what you are doing. Systema breathing shows how dealing with a serious life-threatening situation, especially one that happened absolutely out-of-nowhere, can be resolved by something as simple and yet profound as Breathing. .. It just shows again that anything that the Systema masters are teaching us comes from real-life-experience and is 100% effective unlike 99% of all martial arts out there! I have appreciated the knowledge you have shared with all the videos I have purchased, but the breathing video and book has made me write to let you know how much it has done for me over the past year of practicing its contents. Thank you for sharing and I hope I can meet and train with you in the future. I have a lot of ur dvd of systema, it helps me and my family a lot , especially "BREATHING techniques" ! !!! now my dad who is 55 is feeling younger becoz he knows how to use breath to surpass his work as a fisher ! thank you very much Vladimir to inspire me and my family. wishing u all the best !!! Viva Systema !!! I have been fascinated by every video I have gotten and especially the Let Every Breath video and book. Thank you and hope to meet you in the future. The book and the DVD complement each other. Though I bought them separately and not as a bundle, the little extra I paid was nothing compared to the knowledge I got. I am now more aware of when I am tensing up and when I have stopped breathing. I am slowly implementing the teachings from the package into my everyday life and it is making a difference. I have been in martial arts for 30 years. I have never in my life seen anything as effective as this. I have integrated aspects of it into my own school and have demonstrated it to the Police force I work for. I wopuld like to share quick short and recent story with you that invloves what I have learned from this breathing package. was in a operating room, I was awake for it and not looking forward to it. I began to hold my breath to brace for pain that was about to come my way. was no pain. Two of the people there commented on how calm I was. every day in normal life, you could almost call it, "mental self-defence". Since I have read your book and DVD on Systema breathing I practiced hard on its techniques and experienced an incredible progress with my asthma! After everything that I tried for my asthma, this was the first thing in 19 years that helped and worked! I would like to thank you for these wonderful lessons! Thank you very much, the breathing video, book and exercises have taught me so much. Let Every Breath and Systema Breathing have so much useful information that we in the United States were never privy to. The breathing techniques and exercises Vladimir teaches are obviously useful to those in military and police work, but they're also vital to those involved in sport fighting or athletics of any kind. The ability to remove tension from the body and truly relax, and to master one's breathing in conjunction with strenuous physical effort, are invaluable. Also, without superior physical health an athlete will never be able to reach the highest levels in sport. Vladimir's excellent DVD teaches these things and much more. Between our ‘entrance’ inhale & ‘exit’ exhale we huff, puff, gasp, wheeze, pant & blow in more or less successful efforts to get a grip on physical, psychological & occasionally spiritual aspects of our existence. What often get disregarded is the connection between that huffing-puffing & our trinity. First book-DVD diptych by Vladimir Vasiliev is dedicated to the cornerstone of the astonishing Systema’s efficiency – God given bridge between physical, psychological & spiritual segments of a human being – BREATH. Readers-viewers are guided to acquisition of effective self-control skills applicable by any breathing individual who would like to retain that quality despite various life, sport & combat challenges. Situations where stress, load or fear generated tension reduce one’s ability to comprehend, to react & to respond efficiently happen with all of us & unfortunately we often suffer from inadequate self-control. If you already know how to navigate through a panic shock, exhaustion, injury pain, fear of failure/height/depth/width, instant or accumulated tension – you already have useful survival skills & may not need new Vladimir’s breathing set. Otherwise – get one!